Whether your visit is for one day or several, there is plenty to do in Anaheim. Our official Visit Anaheim Destination Guide was created with you in mind to help you and your family discover this playground and build a lifetime of memories together. This guide includes many only-in-Anaheim places worth exploring. Join our 23 million visitors a year by experiencing the evermagical Disneyland® Resort, featuring Disneyland® Park and Disney California Adventure® Park—which will debut Pixar Fest in April 2018, celebrating your favorite Pixar stories. In addition to the Disneyland® Resort, Anaheim continues growing, evolving, and flourishing as a dynamic destination with its own cultural footprint in the arts, cuisine, entertainment, sports, and recreation. Be sure to visit the Anaheim GardenWalk—the unique “eatertainment” destination that blends dining, nightlife, and outdoor art and is home to the House of Blues. Visit one of our 15 (and growing) craft breweries throughout the city. Take in a Major League Baseball game at Angel Stadium of Anaheim or see National Hockey League’s Anaheim Ducks in action at the Honda Center. Test your skill and mettle at Flightdeck, an authentic military flight simulator taking pilots on aerial maneuvers at 600 knots as well as air-to-air combat. Anaheim’s central location serves as a convenient gateway to Orange County’s 42 miles of Pacific Ocean coastline, luxury shopping, championship golf courses, and terrain for hiking, biking, running, and sunning. 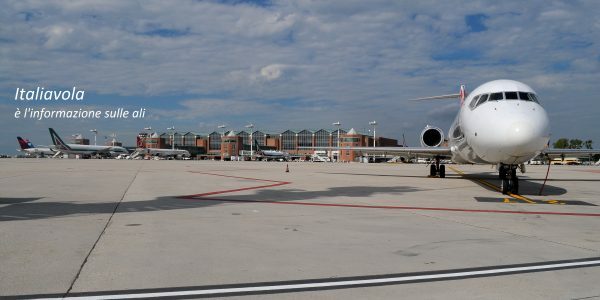 Let ARTIC, our Anaheim Regional Transportation Intermodal Center, connecting trains, buses, Anaheim Resort Transportation (ART) shuttles, and taxis, help you make your way around Anaheim and O.C. And this is just the start of what there is to see and do in Anaheim. 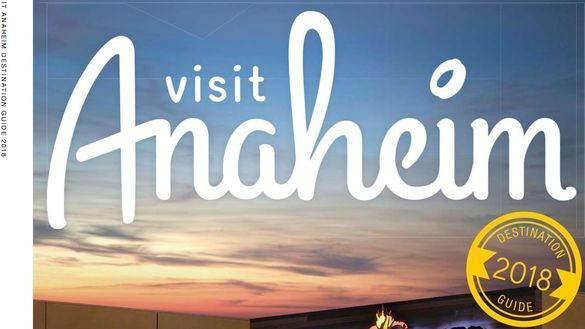 Our newly redesigned website, visitanaheim.org, is bursting with even more tips on what to do when you are in town. Your adventure is just beginning. Experience Anaheim. And have some fun!